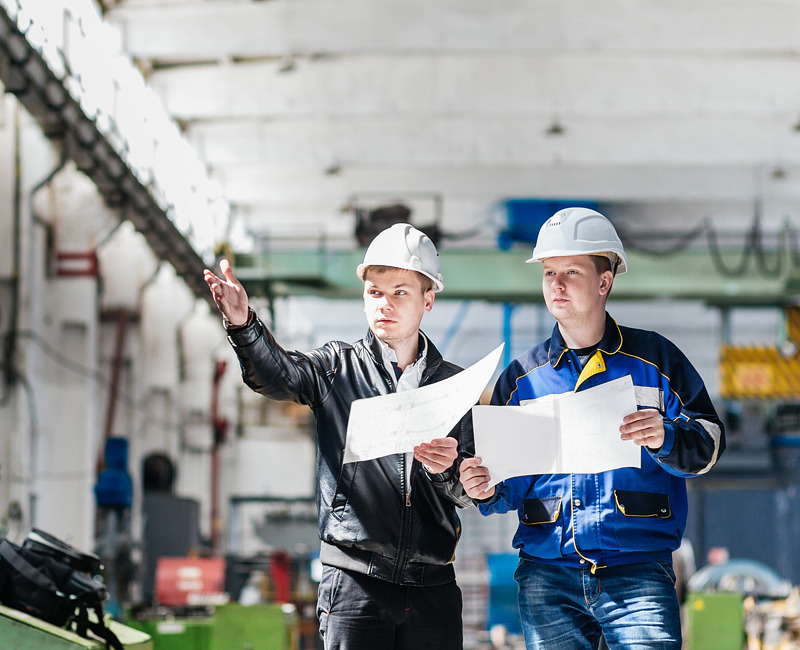 Many existing machines and installation facilities still use drivers and other equipment and systems that are important for ensuring the continuity of production, but have been discontinued by manufacturers. In Poland, the most popular example is the SIMATIC S5 driver family (manuf. 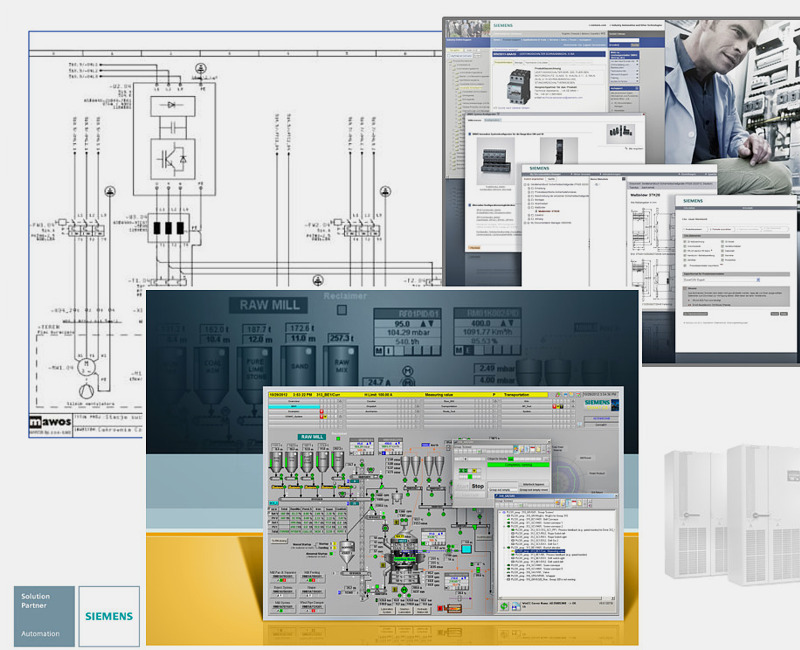 by SIEMENS). The entire family of these devices was withdrawn in 2003 and their production was stopped completely in 2015. Therefore, the spare parts for these systems are expensive, their availability is limited and delivery times in specific cases may be very long. 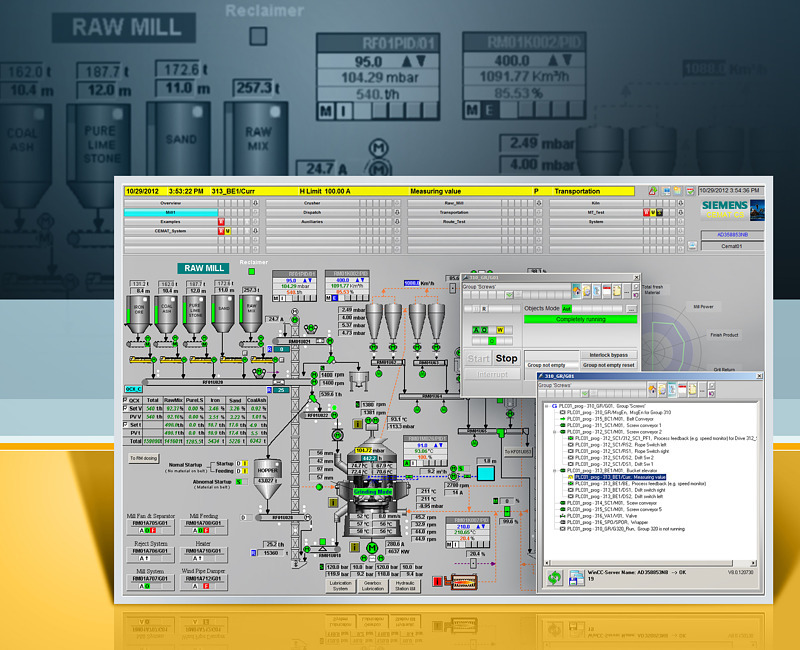 The migration of obsolete control systems means modernization of control system architecture through replacement of its hardware or software resources with their modern counterparts. Control system migration projects are carried out by MAWOS, based on proven methodology that ensures high quality of implementation. Completion of each project is adapted to individual requirements and customer expectations. 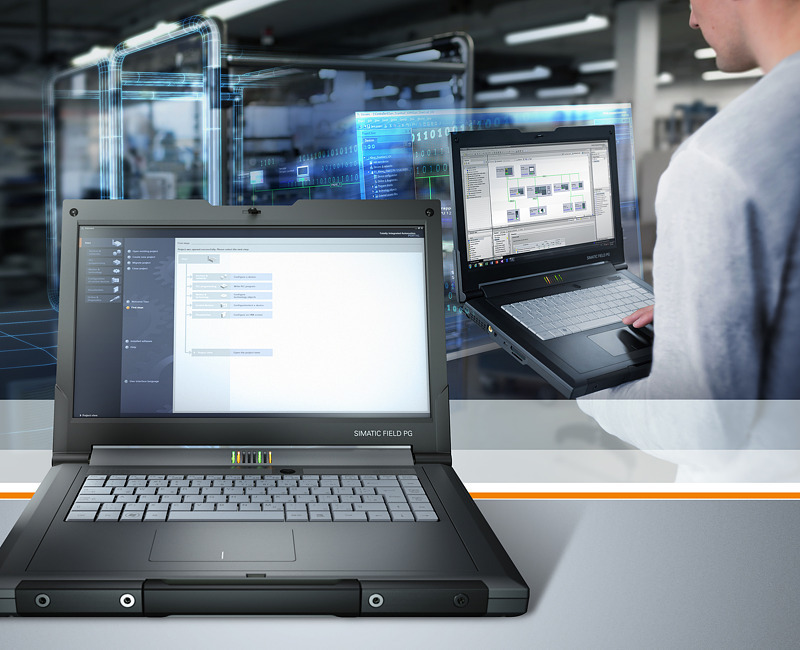 Proper execution of modernization in these areas will significantly improve the financial results of any company and from this point of view control system migration brings tangible benefits. As a long-term partner of ABB, we were awarded the title of ABB Authorized Value Provider. 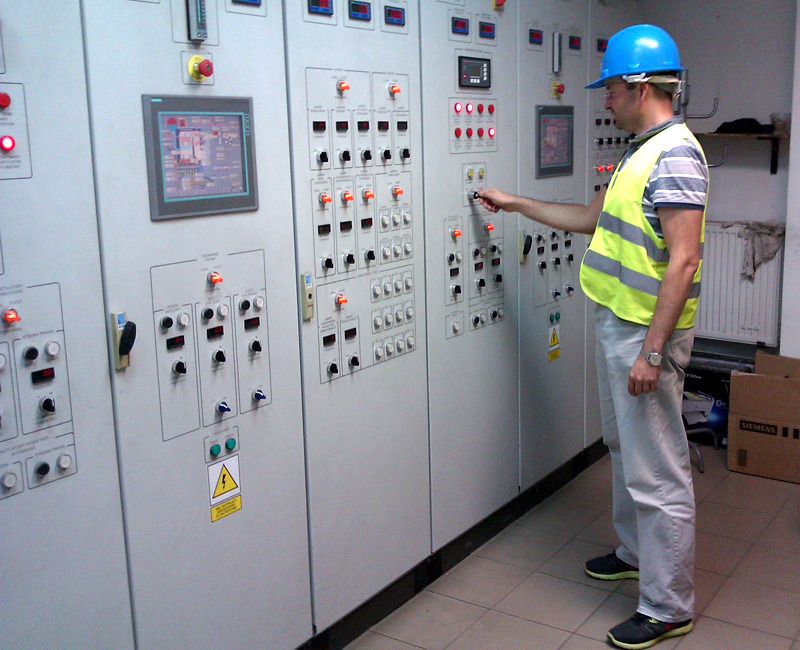 Our engineers are trained and certified in the technical and sales competence in the field of DCS class control systems based on ABB products, such as Freelance, 800xA and supplementary solutions, i.e. the Decathlon system. 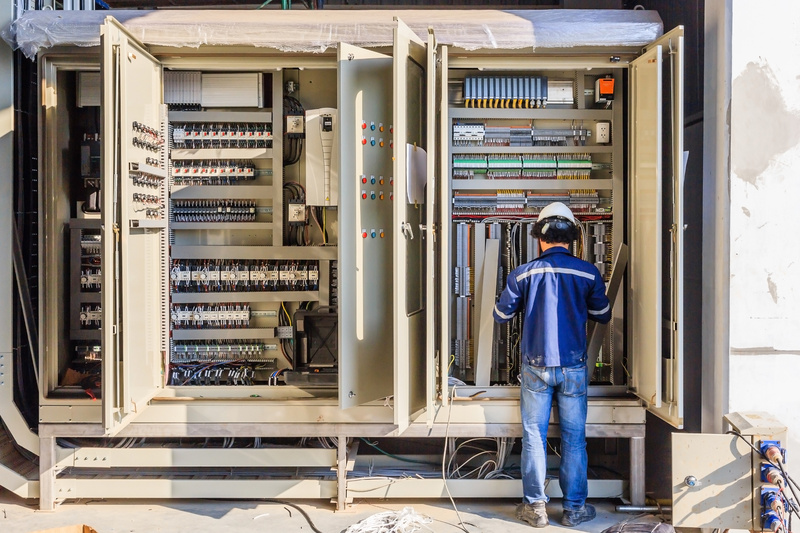 We are also an experienced integrator and supplier of equipment and solutions by many other producers from the field of industrial automation, such as Rockwell Automation, GE Automation & Controls, Schneider Electric, SABUR, SAIA and others.